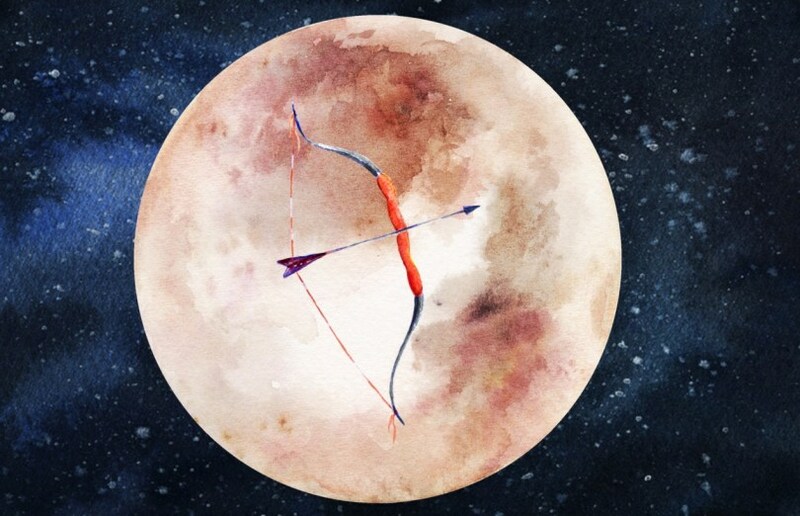 1The June Full Moon falls on the 9th in the fire sign of Sagittarius, bringing intensity, transformation and optimism. 2The June Full Moon has an intense energy due to the presence of the planet Saturn, which is also currently touring the sign of Sagittarius. 32017 is a year of new beginnings and as we reach the midway point of the year, things are going to be speeding up to help us get started on this new chapter of our lives. 4We have all worked so hard to achieve our goals over the last few months and this Full Moon is also a cause to celebrate and to honor all that we have been through. 5This Full Moon has a mixed energy, on one hand it is guiding us to go through some intense karmic lessons so we can heal and keep evolving on a spiritual level, but on the other hand it is also very optimistic and healing.